From hot sauce and horseradish to peanut brittle and candycorn. Not like the dusty stuff you grew up with. 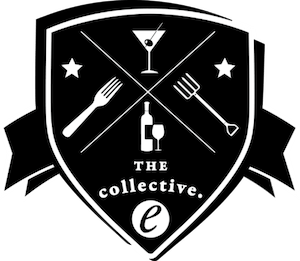 Farmstead, artisan answer to the cult condiment. 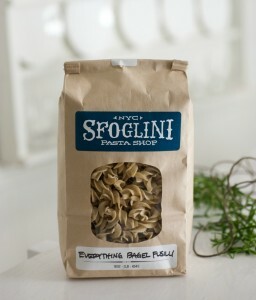 Everything-bagel pasta. See: melting pot. Consider wrapping it up with a toothbrush. Forget doorbells and sleigh bells and schnitzel with noodles. 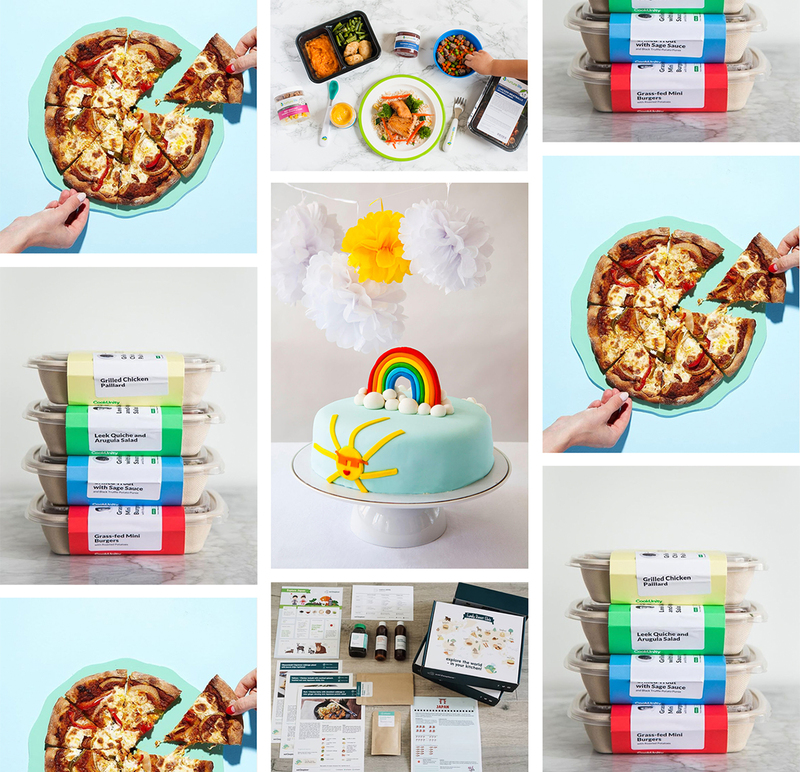 When it comes to 2014 gift lists, the following items (pictured above, in order from left to right) are a few of our favorite things. Want even more ideas? 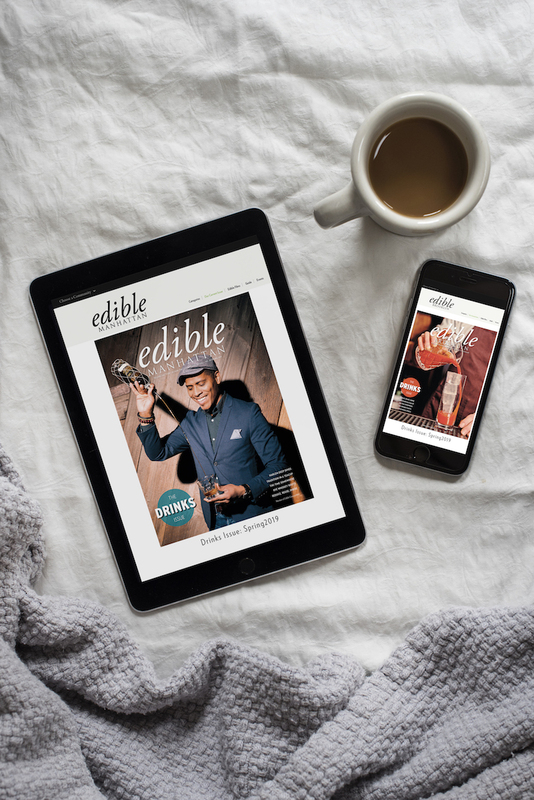 Check out our sister publications, Edible Brooklyn, Edible Long Island and Edible East End, for more local gift guides. Carolyn Sherman thinks commercial horseradish is terrible. 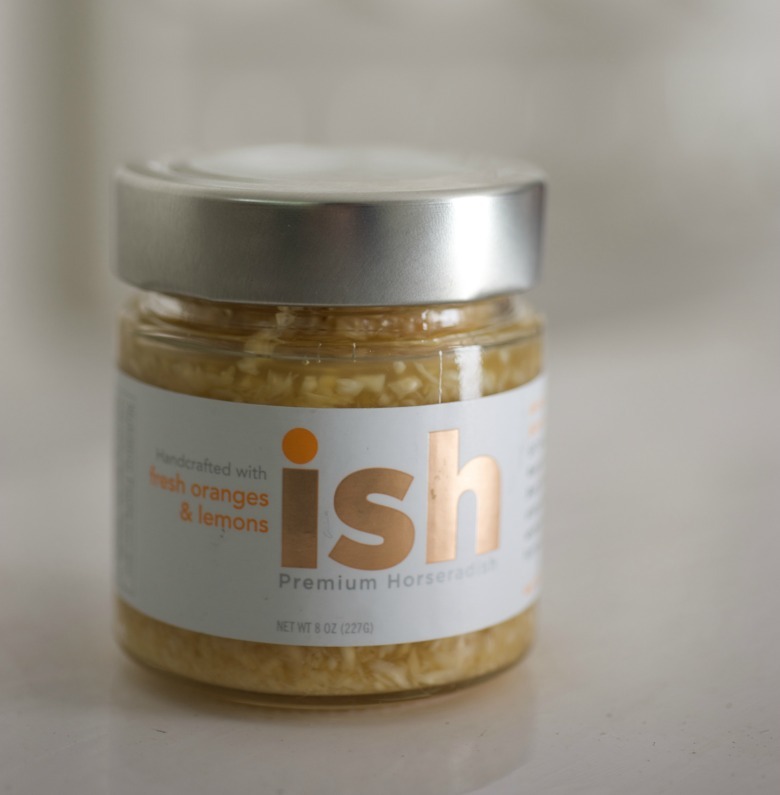 Her company, ISH Premium Horseradish, is out to change the face of your favorite gefiltefish-helper by combining fresh roots, fruits and vegetables into a handcrafted condiment masterpiece. The Shermans have a history with horseradish. 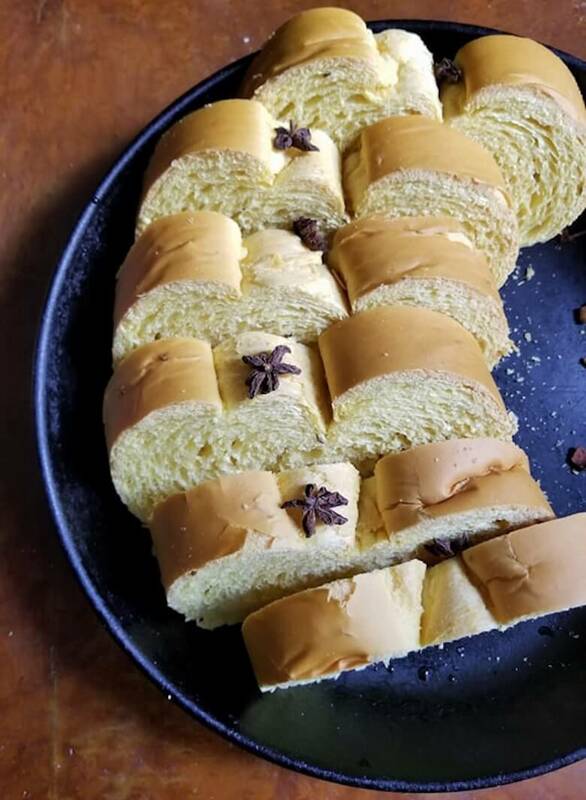 Carolyn’s father developed the family’s original recipe as a Passover gift for friends, grating roots in the family’s kitchen while wearing a gas mask to protect himself from their tear-pulling properties. When demand outstripped supply, Carolyn decided to go pro and launched ISH. “Premium ISH” is currently available in beet and citrus flavors, with more launching soon. 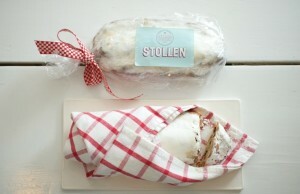 Available at the Union Square Greenmarket, through Farm to People’s website and at craft shops across the city. 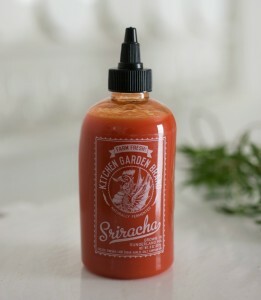 It’s the classic story: boy meets girl, falls in love, makes Sriracha. Tim Wilcox and Caroline Pam met while working as managers at the Union Square Greenmarket and today run a farm of their own in western Massachusets called The Kitchen Garden. Their seven-acre farm doesn’t just sell gorgeous specialty crops at farmers markets and to the area’s top restaurants. They also transform some of their bounty, using Caroline’s FCI-trained prowess, into a growing prepared foods line bouyed by a “Farm Fresh Sriracha,” a small-batch, locavore answer to the iconic cult condiment. They blend their own medium-hot sweet red chilies with their garlic, plus sugar and salt, then allow the mixture to ferment before cooking it with vinegar. The result is bright and fruity, with enough burn to make things interesting. Killer stocking stuffer. It’s also available in a hotter habanero version, just in case. In addition to the enviable selection of belly lox, sable, and rollmops, Zabar’s has long turned out some impressive baked goods. The Gingerbread Loaf promises “the fragrance of Christmas” year round in an all-butter poundcake perfumed with ginger and baking spices. Eat it for dessert, and again the next morning for breakfast. Pack a slice for lunch, too. Read our feature on how the Zabar family transformed the Manhattan supermarket here. There’s pasta and then there’s pasta. Brooklyn’s Sfoglini Pasta Shop is firmly in the italics category. The Brooklyn-based artisan startup turns out small batch pastas extruded through traditional bronze dies that create a porous surface perfect for adhering to sauces. 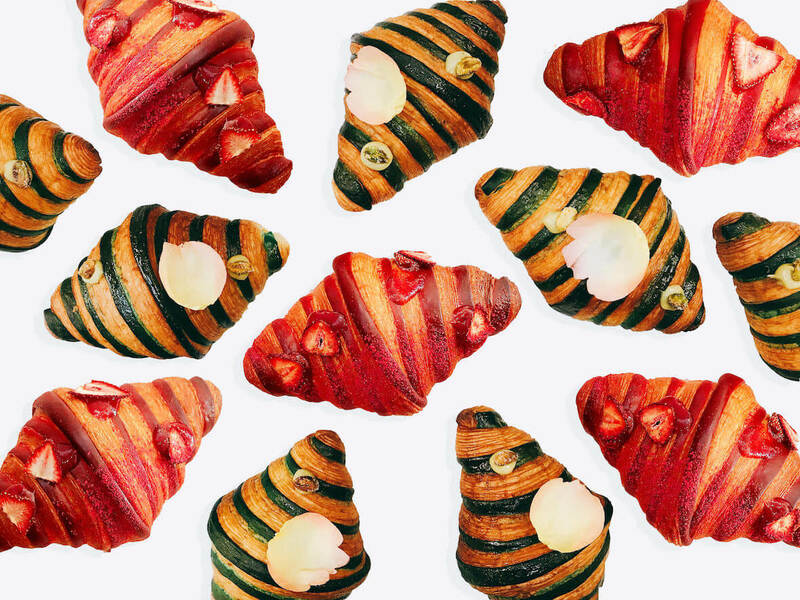 They produce a full range of standby shapes, from cavatelli to spaghetti all chitarra, plus a few seasonal specialties like the category-defying Everything Bagel Fusilli. 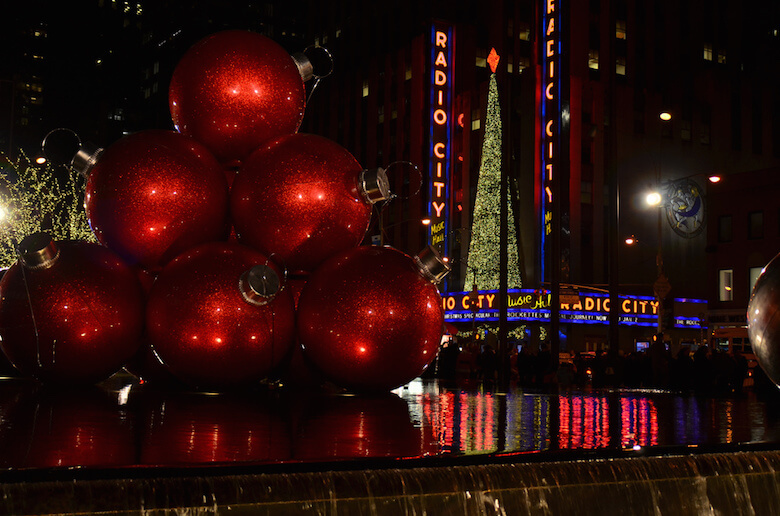 Only in New York, people. Park Slope’s Beygl bagel shop supplies the spices (poppy, sesame, garlic, onion, salt) and Sfoglini whips them into a pasta perfect for bringing Sunday appetizing to a week night. Toss with crème fraiche, lox and capers. Mind blown. Liddabit Sweets, Brooklyn’s boutique confectioners who brought the arugula movement to candybars, go big for the holidays. 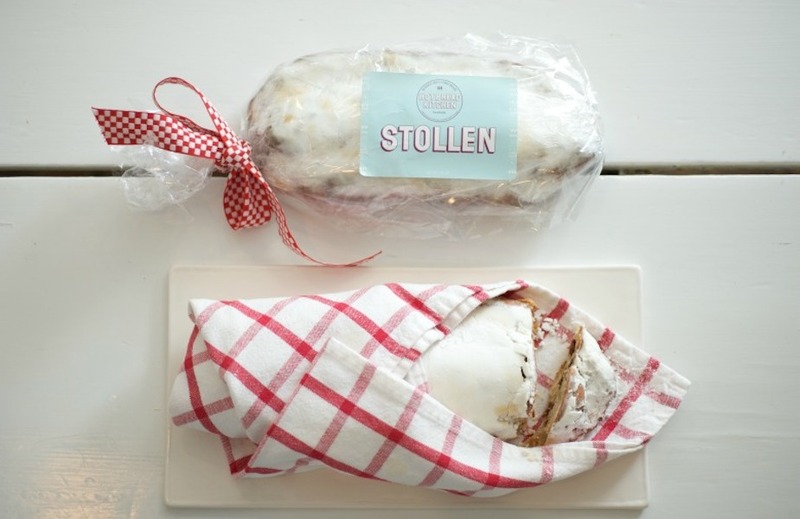 This year, a pair of brittles are the stocking stuffer of choice for the discerning sweet tooth in your life. 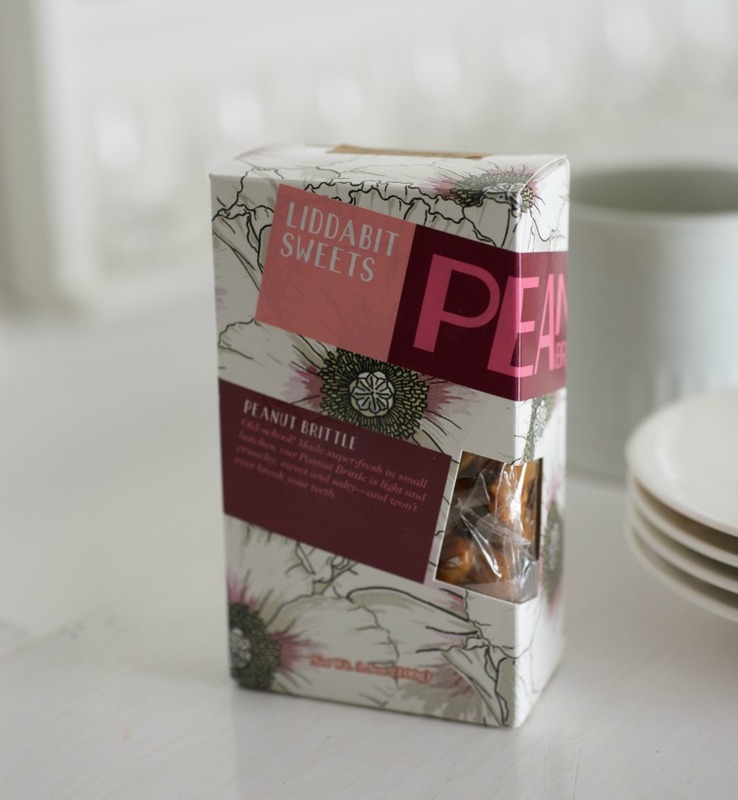 First is a classic peanut brittle, cooked in small batches with a dusting of sea salt. The second is their crunchy and complex pecan brittle, sweetened with brown sugar. Both are available in limited quantities through the online market Mouth. Read our feature on the trailblazing candy duo here. 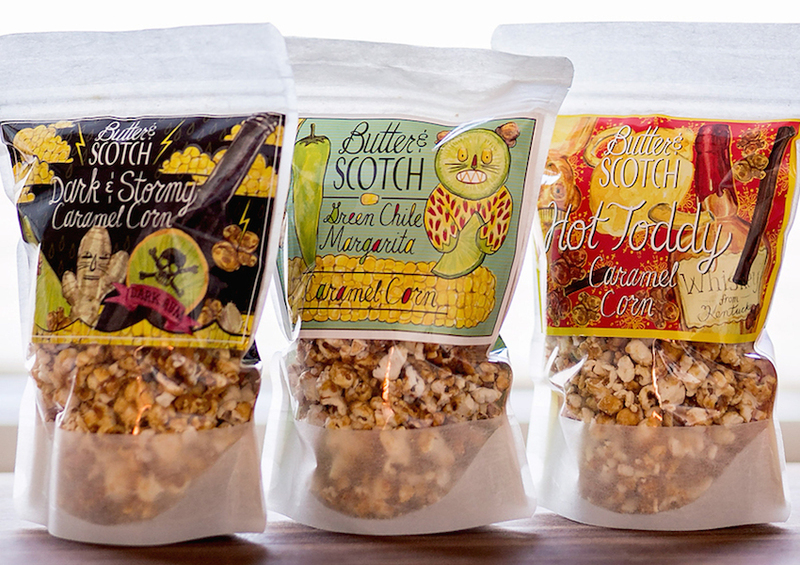 Have your booze and eat it too with Butter & Scotch’s cocktail-inspired flavored popcorns. 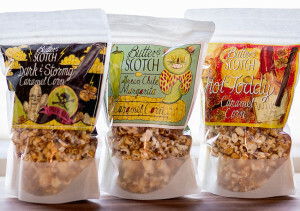 The Crown Heights-based baker duo known for decadent pies is expanding their product line to include inspired caramel corn flavors based on classic cocktails. They coat popcorn with ginger, lime and Goslings Black Seal Rum in the Bermuda-ready Dark & Stormy. The Hot Toddy blends cinnamon, honey and lemon with Makers Mark. And their Green Chile Margarita hits spicy, sweet and salty notes with Hatch chiles and a glug of agave tequila. 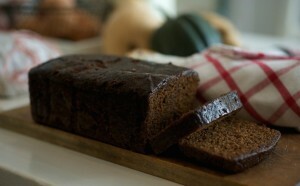 Until their retail location opens, you can buy the hard stuff on Butter & Scotch’s website.